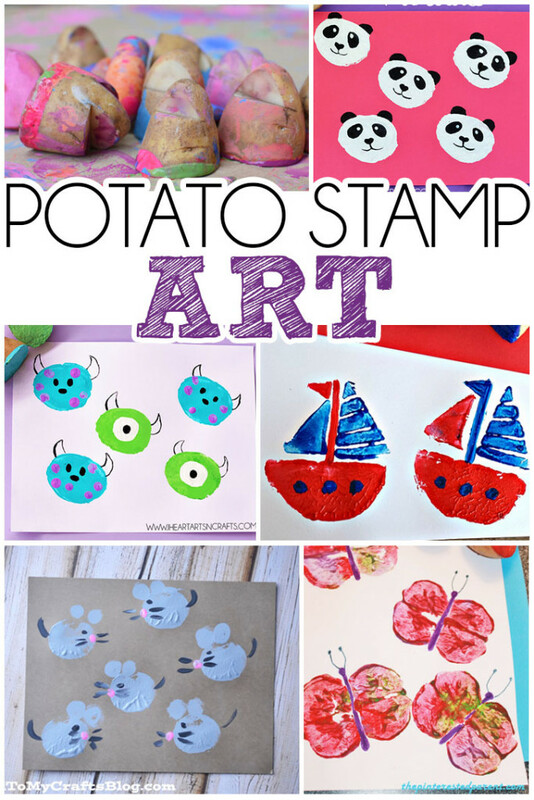 I always save our leftover potatoes for making fun potato stamps. 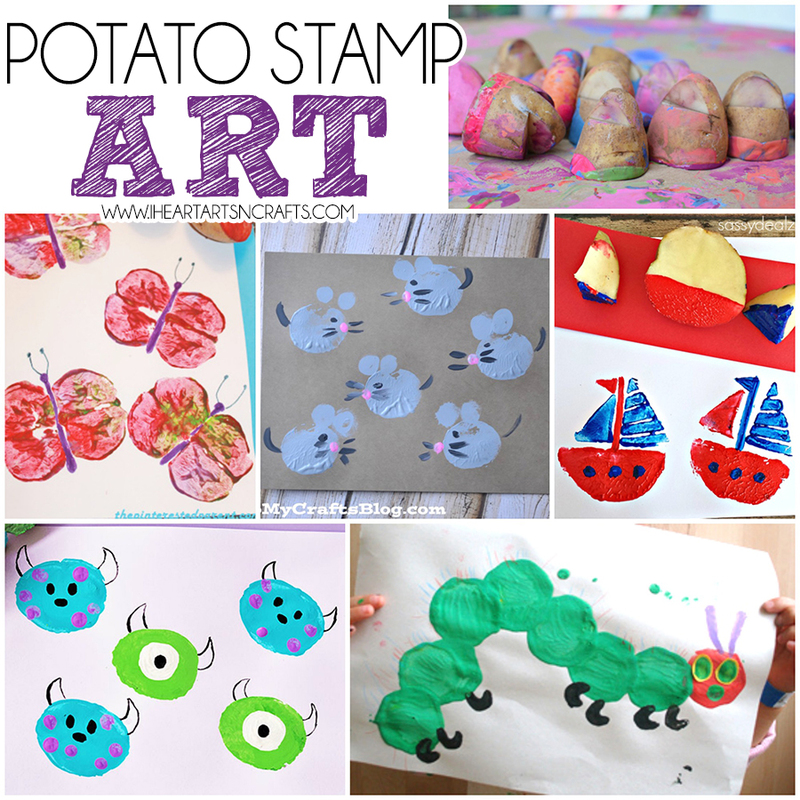 Potato stamping is a quick and easy art project that’s perfect for toddlers & preschoolers. 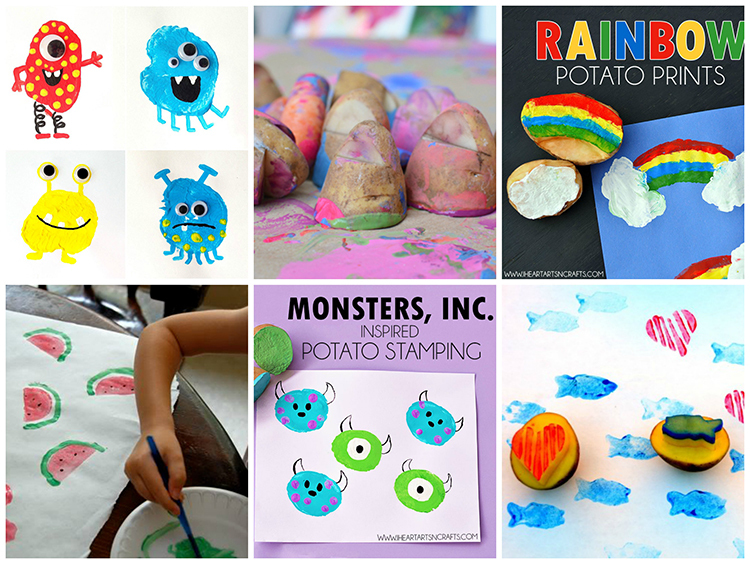 Here’s a round up of some super cute potato stamps for your next activity! 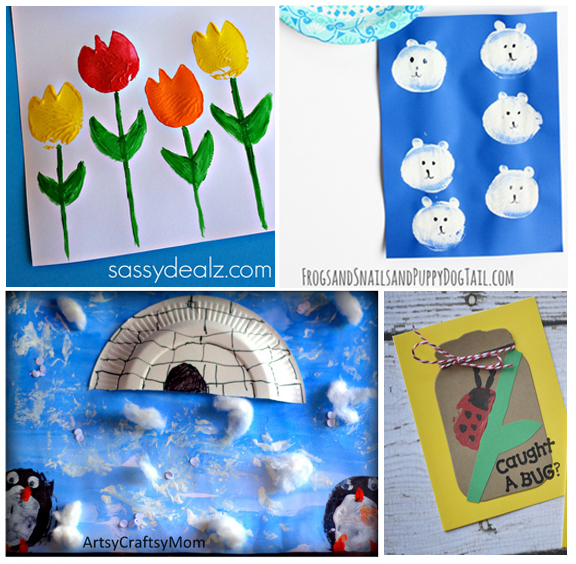 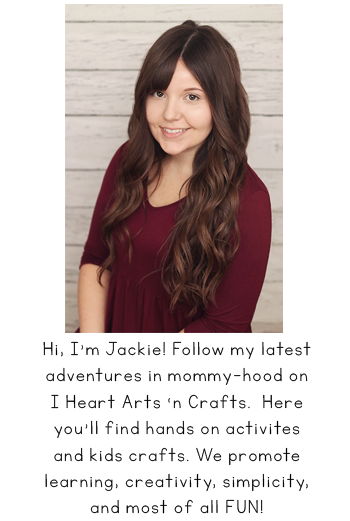 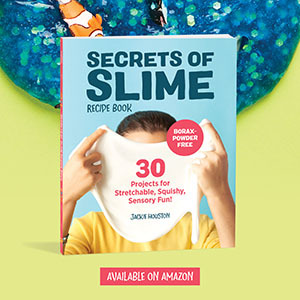 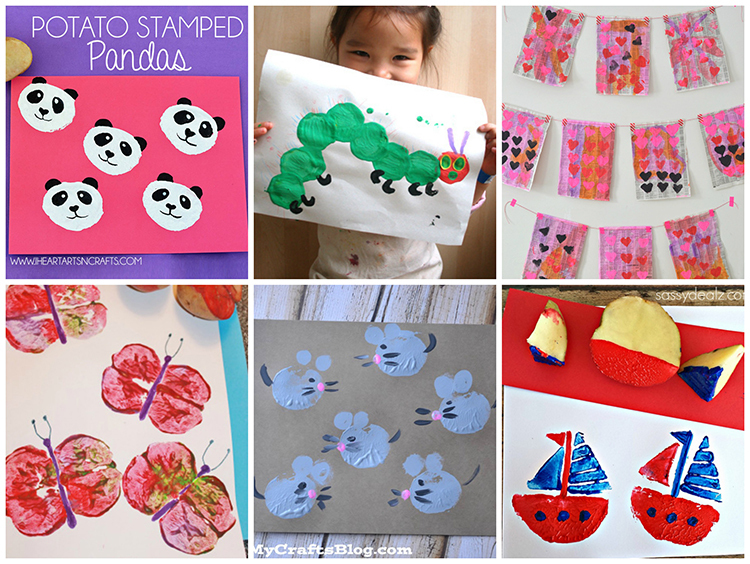 Follow Jackie | I Heart Arts N Crafts’s board Art Projects For Kids on Pinterest.